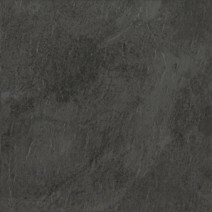 Atlantic Slate – 2339. Rolling storm clouds and midnight tones create a captivating backdrop to modern furniture and lighter design schemes. 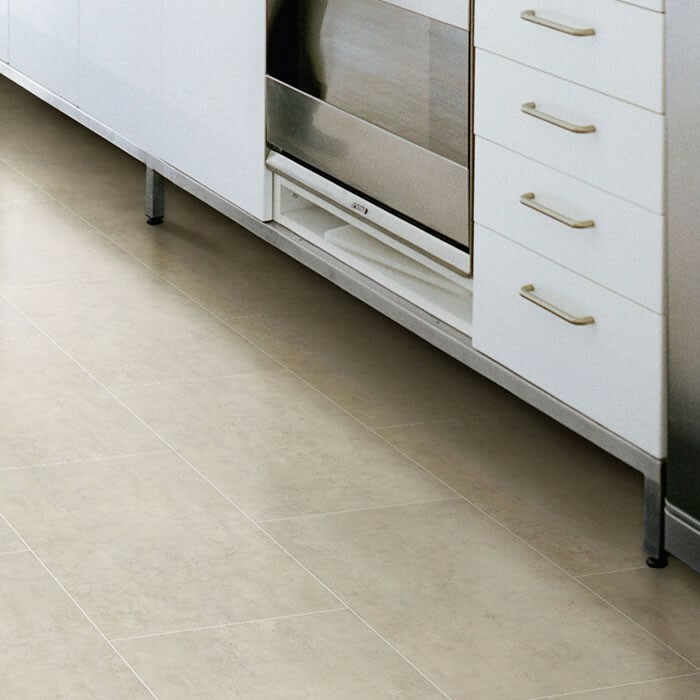 Part of the Camaro range, these luxury vinyl tiles are elegant and refined, perfectly recreating the timeless beauty of stone flooring in a more practical and easy to care for material. 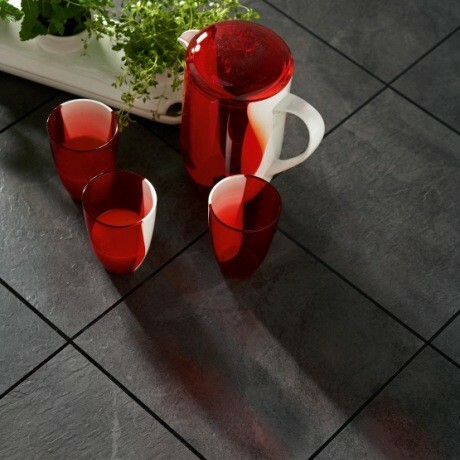 The 305mm x 305mm tiles feature bevelled edges and a 0.3mm wear layer that is reinforced with a polyurethane material, for easy and stress-free long-term maintenance. 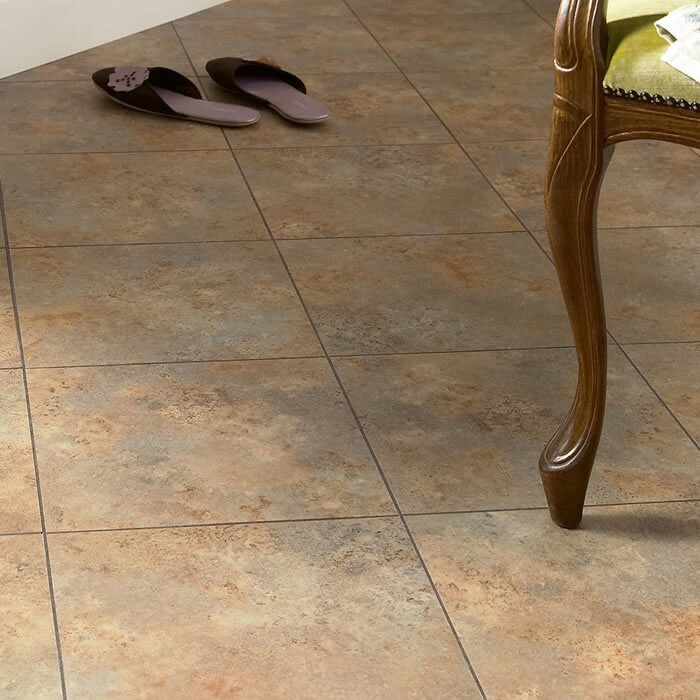 Able to withstand anything a busy property might throw at it, the floor will suit any area of a modern home, from bathrooms and kitchens to dining room areas and hallways.